I've always wondered why he changed his gi to a blue top, white belt, and yellow pants. Is this perhaps due Akira Toriyama never creating the actual DBGT series? If so, is there an substantial evidence? He wore this even during the last episodes of dragon ball z when he went off to train with Uub so think it just continued from there. 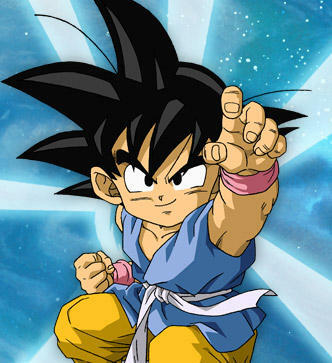 The new Gi was introduced at the end of DBZ to show that a lot of time had passed. Then, not only was the Gi different but also significant events had taken place such as Gohan's marriage and Pan's birth. Also almost everyone's outfit was changed. This was probably done to show that a long period of peace had prevailed and so the characters didn't need to wear their fighting clothes (or armor as in Vegeta's case) all the time. When DBGT came along it maintained a similar style to these end episodes of DBZ to show continuity, with some changes which was the liberty of the studio/animators making it.